With the overall (AA) shape being out or rounds, the freestyle lay allows for a gentler look on the style and adds creativity to the pearls. 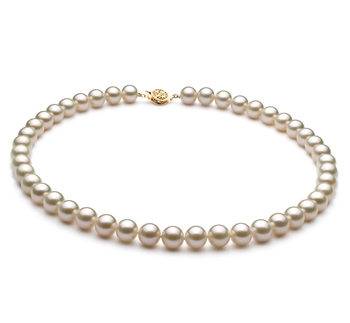 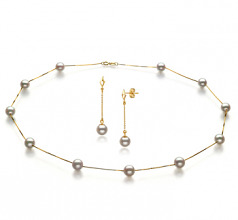 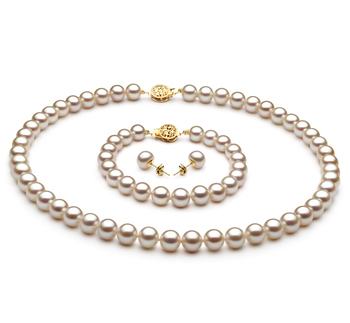 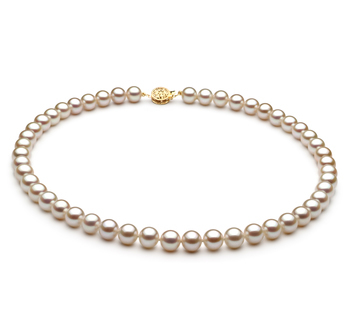 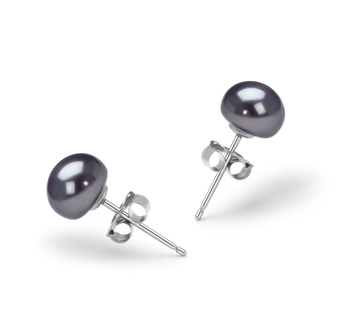 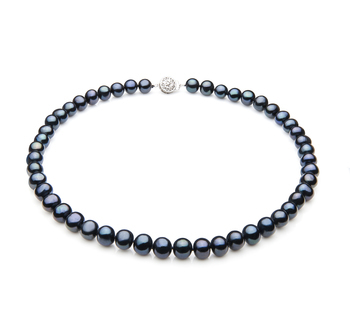 The Japanese Akoya pearls are known for their high quality pearls and their (AAA) luster in this fantastic set. 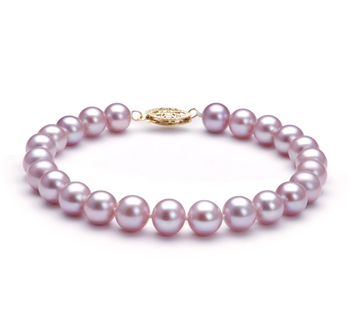 These pearls are no different.